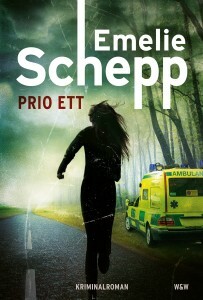 Emelie Schepp four book deal in Iceland! We’re very happy to announce that Priority One and the next three books in Emelie Schepp‘s Jana Berzelius series have gone to MTH in Iceland! 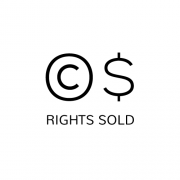 http://www.nordinagency.se/wp-content/uploads/2014/02/rights_sold_wb.png 500 500 Steve http://www.nordinagency.se/wp-content/uploads/2014/02/new_logo.png Steve2016-12-29 13:00:152017-01-10 16:18:03Emelie Schepp four book deal in Iceland! The Swedish Academy has awarded Steve Sem-Sandberg the Gerard Bonnier Prize. 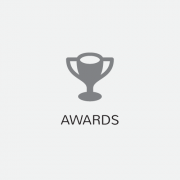 The prize was established in 1988 and is awarded annually by the Swedish Academy to authors who are active in the Academy’s interest. The price is based on Gerhard Bonnier’s testamentary fund. Czech rights to Child of The Skerries and the two upcoming books in Viveca and Camilla Sten‘s magical thriller trilogy have been sold to Dobrovsky. 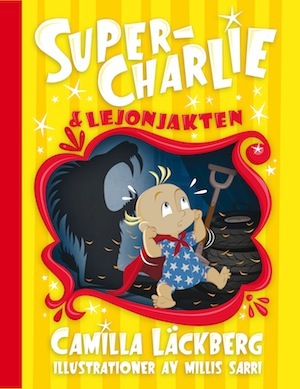 China continues with Super-Charlie series! 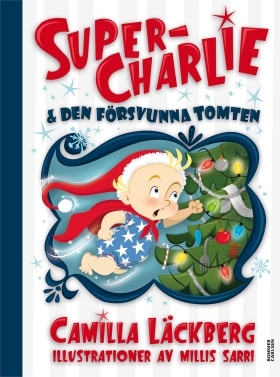 We have just closed a deal with Henan Tianxing Education & Media Co. Ltd in China for the 5th and 6th book of Super-Charlie series, “Super-Charlie and the Lion” and “Super-Charlie and the Missing Santa” by Camilla Läckberg & Millis Sarri. First four books in the series will be out in the Chinese market tomorrow! 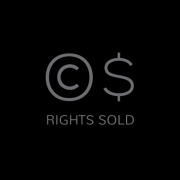 http://www.nordinagency.se/wp-content/uploads/2014/02/rights_sold_bw.png 500 500 Nordin http://www.nordinagency.se/wp-content/uploads/2014/02/new_logo.png Nordin2016-12-14 10:37:442016-12-14 10:38:15China continues with Super-Charlie series! 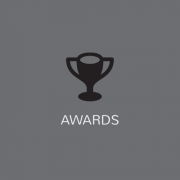 The nominees for the 2016 Stora Ljudbokspriset were announced yesterday. 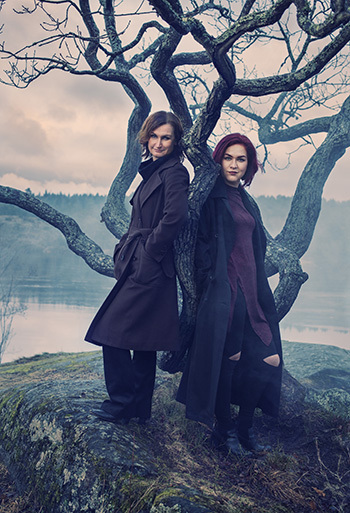 Nordin Agency are happy to congratulate Emelie Schepp, nominated in the Suspense category for Prio ett, and Jessica Scheifauer, nominated in the Young Adult category for Pojkarna. The winners will be announced march 6th, 2017. Stora Ljudbokspriset is arranged by Storytel. 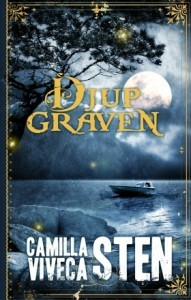 Child of The Skerries and the following two books in Viveca and Camilla Sten‘s supernatural trilogy starring twelve-year old Tuva have been sold to Gyldendal in Norway.